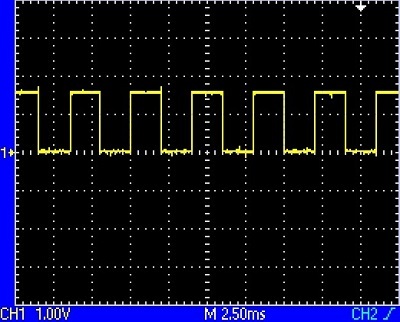 SPI (Serial Peripheral Interface) library make the use of the SPI/SSP interface very easy. 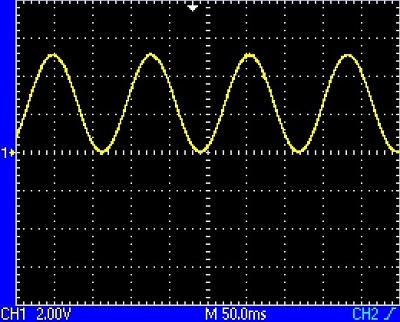 For general information about SPI, please have a look at this article. 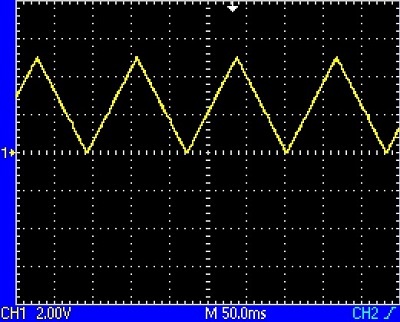 We provide free SPI Library including sample demo source codes. NOTE: Please use compatible SPI Channel if you want to maintain compatibility between different Colibri modules. 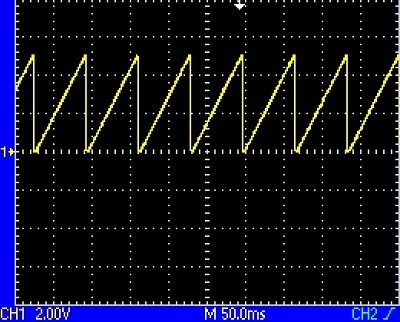 This tutorial demonstrates the use of Toradex SPI library to interface MCP4921 12-bit digital to analog converter (DAC) with Colibri T20 module using Evaluation board v3.1A to generate waveform. The following pin connections have to be made between MCP4921 12-bit DAC and Evaluation Board v3.1A. Note: It is always recommended to update the libraries first before compiling the demo project. Click on this link to get latest libraries.